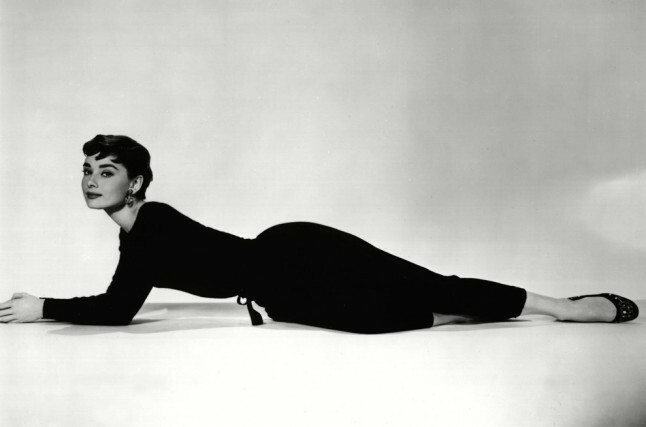 The British actress, Audrey Hepburn, is one of the world’s most admired Muse of Style. She was an active performer during Hollywood’s “Golden Age.” The film Breakfast at Tiffany’s personified her elegance beautifully. 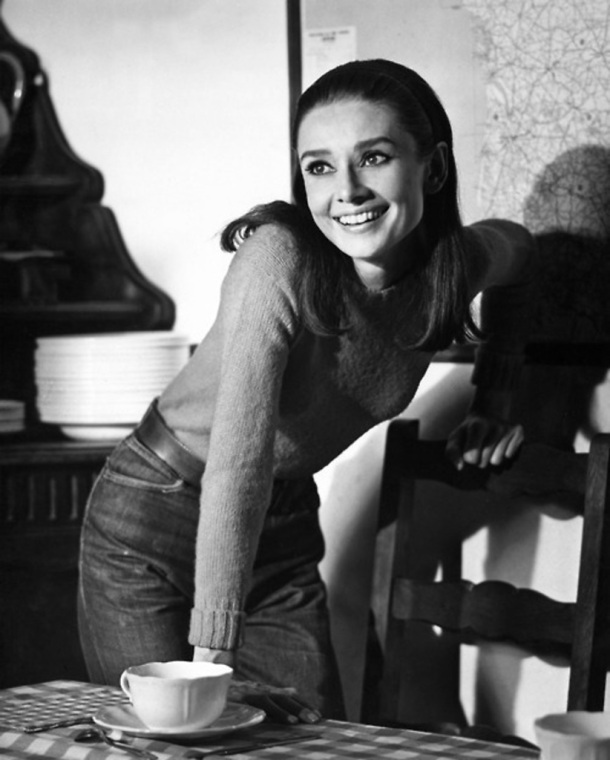 Audrey’s classic and chic style has made a lasting impact for decades. Women have been inspired by her ensembles year after year. Therefore, cropped pants and ballet slippers is one of the most iconic trends in fashion. Audrey’s natural beauty captivated the world with her on-screen style and off-screen humanitarian work. She had a glamour that was understated but undeniable. 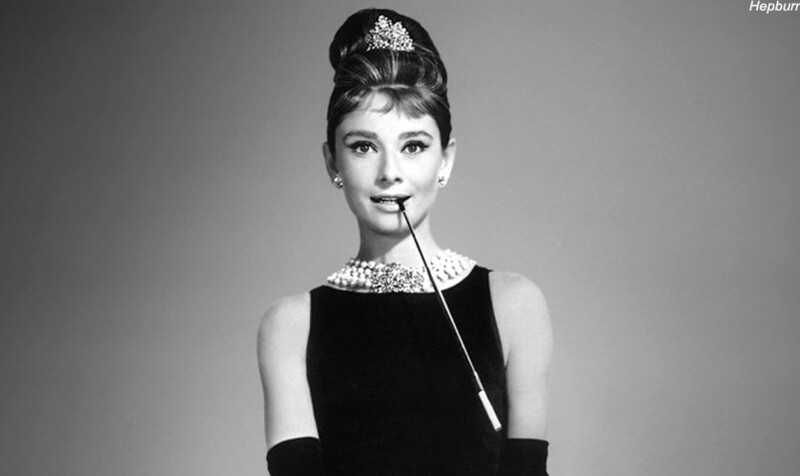 These attributes landed her as the ultimate Muse of Style. Hepburn has been a huge influence in my style. Therefore, I can foresee styling endless looks inspired by her overall beauty and spirit.